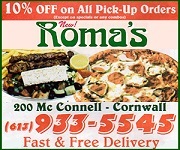 Cornwall Ontario – Oddly enough most police forces when referring to we media call us “partners” chiefly because there normally is a partnership and it aids good police practices to have strong positive communications with local media which can save taxpayers money and help protect a community. Oddly enough our Police Force in Cornwall doesn’t seem to do that unless said media outlet has a relative of an officer working for them? Of course anyone that’s watched any good cop show knows that timing is critical if your goal is to actual resolve a crime? Is there some reason our force, which already refuses to be accountable to the public via media requests for basic information which forces like the OPP and Kingston Police Service provide voluntarily? Is there some reason why they seem to be building their own media outlet? Are media outlets in Cornwall so bad that the taxpayer is now being asked to fund the CCPS local media outlet? It’s truly boggling…. But if the CCPS is going to rely on viewers on social media to catch their criminals maybe we can cut their budget down from the very silly and hyper inflated $18M or so we’re now giving them? So here is something we had to fish from Anti-social media instead of it being on the CCPS media release page. If you see this person you can call the number below. 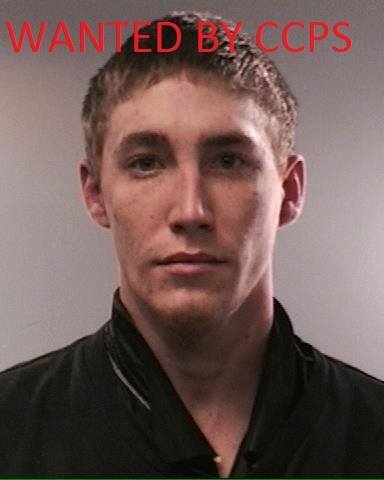 Cst#134 #WANTEDWEDNESDAY CCPS is looking for Evan Jarvis for fraud related charges. Warrant in effect.